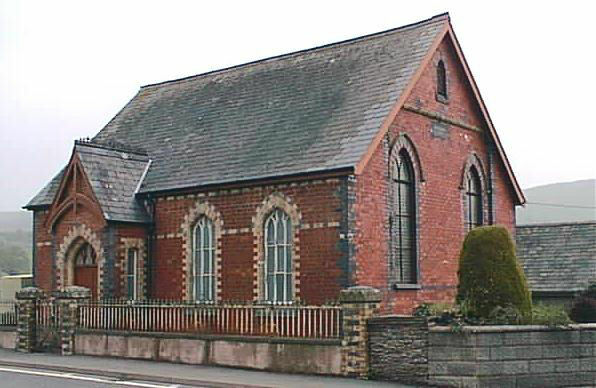 Penegoes Methodist Chapel was built in 1823, rebuilt in 1848, 1872 and again in 1906. 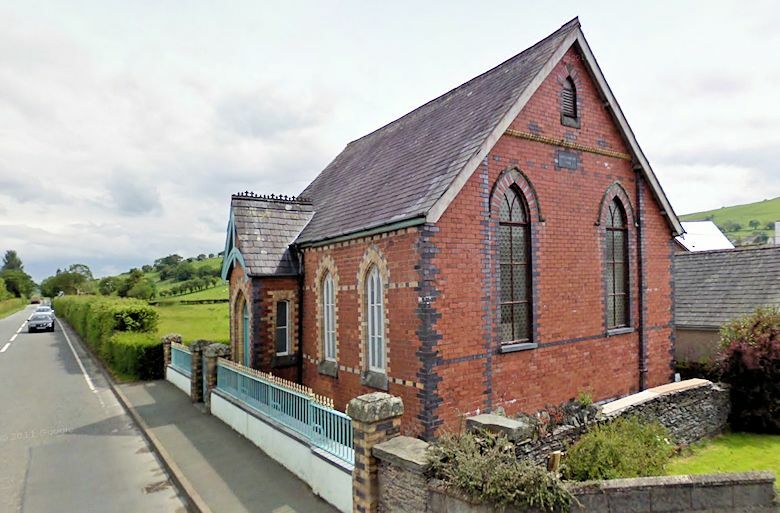 The 1906 chapel was built in the Simple Round-Headed style of the gable entry type. Penegoes closed in 1970.